Violence, bullying, stigma, discrimination, gender-based violence, xenophobia, family rejection, homelessness, difficulty finding stable work and even murder. These are but some of the realities that many LGBTI+ community members have to face on the grounds of their sexuality or gender identity. This month, the Pride Shelter Trust celebrates its eighth anniversary as Africa’s first self-sufficient shelter and crisis centre for LGBTI+ people in Cape Town. Their services are very much needed to provide safe, nurturing, short-term accommodation solutions and also psycho-social support for LGBTI+ people in need. Individuals who reside at the shelter also get two meals a day. They have access to individual or group lay counselling and referral to relevant support organisations and medical institutions. Workshops and educational components help to empower these individuals in preparation for reintegration back into society. The Pride Shelter Trust does not receive any funding from the City of Cape Town or the National Government. 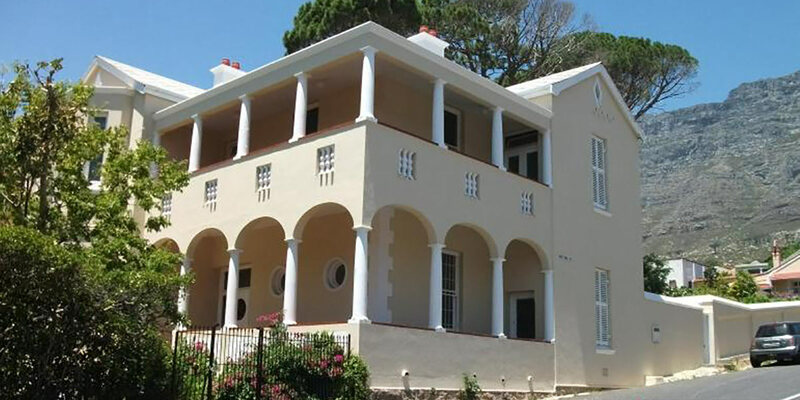 However, the City of Cape Town supports it by providing the house in Molteno Rd at a nominal rent and maintains the exterior of the building. So the Trust relies on monetary donations from individuals and organisations to continue their work. Cape Town friends, please go and support the Pride Shelter on their Market Day fundraiser this Saturday, 6th April, from 10.00 – 15.00. Pop in at the Pride Shelter with friends and family and enjoy a few hours browsing around the various stalls, picking up a few bargains on the way! You’ll be able to buy food and drinks. There will be live entertainment and even competitions to win fabulous prizes! All proceeds will go towards supporting the shelter, which provides accommodation and support to LGBTI+ people at times of trauma and crisis in their lives. If you can’t attend the Market Day, you can always donate directly to the project here. Riaan Norval is an activist in the HIV and LGBTQ sector.